Your Calgary home is the greatest investment you are likely to make. We will treat your home as if it were our own. 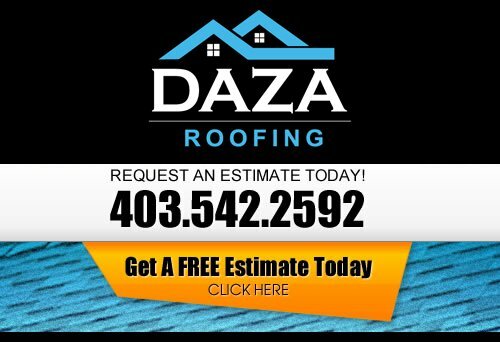 Daza Roofing believes in protecting your investment so we only use quality materials that will enhance the appearance of your home in addition to increasing and maintaining the value. We employ experienced employees who are highly regarded in the roofing industry for their expertise and attention to detail. We recognize that nothing but 100% is acceptable and we strive to achieve that. Daza Roofing believes in standing behind our work. In addition to the manufactures guarantee, we also offer a 5 year warranty on labour. 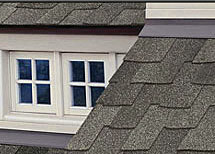 If you are looking for Guarantees from a professional Calgary roofing company, then please call us today at 403-542-2592 or complete our online request form for a free estimate.